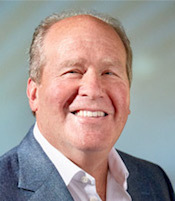 CEO Jeffrey Glazer characterizes Activer Solutions as an independent strategic partner, that provides a complete outsourced operating business model for P&C insurers. Glazer characterizes Activer Solutions as an independent strategic partner, built by insurance executives, that provides a complete outsourced operating business model for the property/casualty insurance market. He says the company is dedicated to insurance industry standards with licensed insurance professionals and offers flexible and targeted solutions that adapt and integrate into existing customer workflows. The company’s Business Services span a wide range of processes including Full Lifecycle Policy Administration, Underwriting Services, Customer Care, Call Centers, Claims Management, Billing and Accounting Services, and CAT Services. 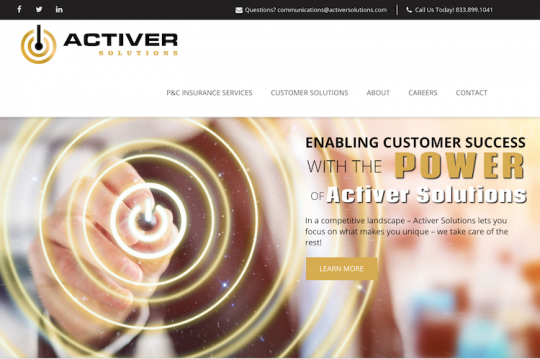 Activer Solutions’ Information Technology Services team acts as an extension of in-house staff to provide IT Managed Services; and experienced insurance technology professionals can implement, host, and support a wide range of technologies and solutions across all property/casualty lines of business.